Buyer appetite for new luxury boutique homes in tightly held suburbs has proven strong for Metro Property Development, with its Banool Road, Balwyn project selling out within two weeks of hitting the market. With an average price of $1.35 million, the Acacia Residences project comprises of 12 architecturally-designed three and four-bedroom homes. Metro Property Development's General Manager of Victoria Developments, David Steele, said the impressive sales result highlighted the demand for well-priced sophisticated product within the highly sought after inner-eastern suburbs. 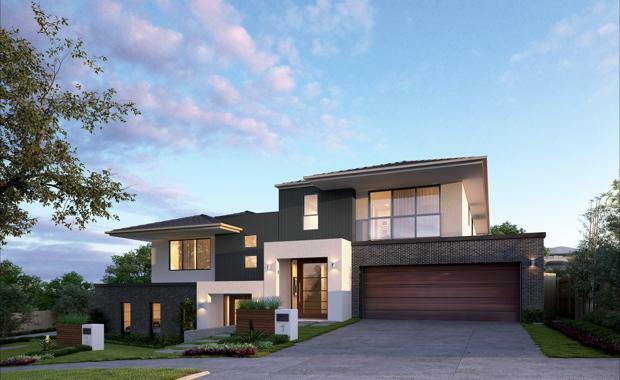 “Balwyn provides the right mix of lifestyle and location and our Acacia Residences offer buyers the luxury they are looking for at a fraction of the price of the larger, more established homes in the area,” Mr Steele said. ALSO SEE: Opinion: Will ‘Plan Melbourne’ Create Healthier Neighbourhoods? External sales agent Leonard Teplin of Marshall White, said the demand for house and land packages within Boorondara had never been higher. “Balwyn's world renowned infrastructure and shopping facilities will continue to provide the astute purchasers of these new homes the capital growth of an excellent investment, as well as an enviable and rare Mews style living within the Balwyn High School Zone. "Given the significant buyer focus on Balwyn it’s not surprising that the 12 homes sold at a rate of one a day. We could have placed another two or three similar developments during the same period, such was the interest. "Construction on the Acacia Residences will commence in July with the first home due to be completed in June 2016.